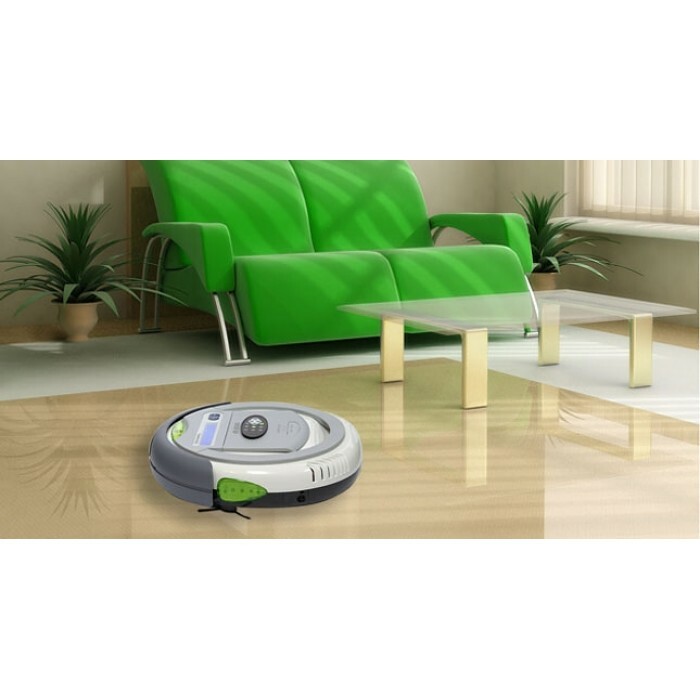 Robotic vacuum cleaner Cleanmate moves automatically to the floor of the room and clean it for you without your help. You do not pull or poke it as a normal vacuum. CleanMate Vacuums are equipped with 3 mode of cleaning system in which vacuum, spread odor, and disinfect your floor by killing the bacteria. Speed: 16.5 - 18.5cm / sec.